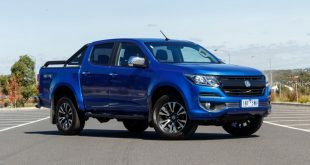 Australia’s 4×4 Ute market is currently dominated by the Ford Ranger and Toyota Hilux as clear class leaders with the previous model Holden Colorado unable to make any significant territorial inroads since its debut. 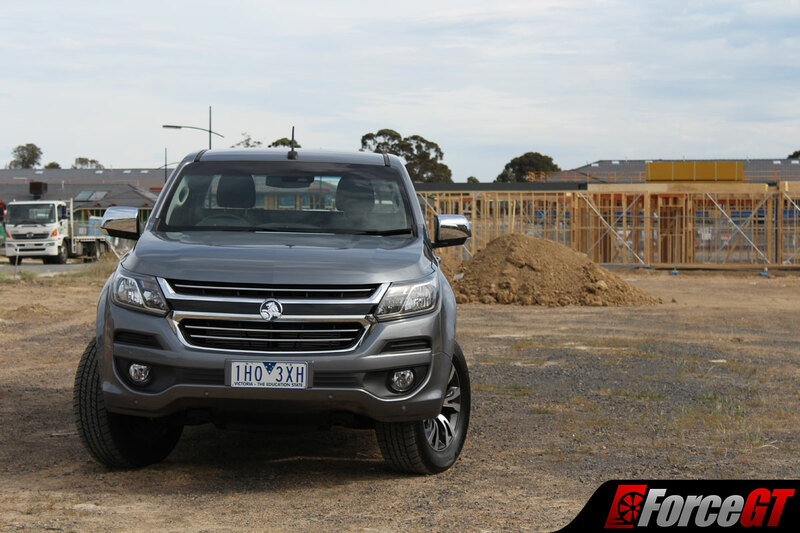 We’re testing the 2017 Colorado LTZ Space Cab 4×4 facelift model to see if Holden’s continued research and development has evolved the Colorado into a Ute Australians would be proud to own. 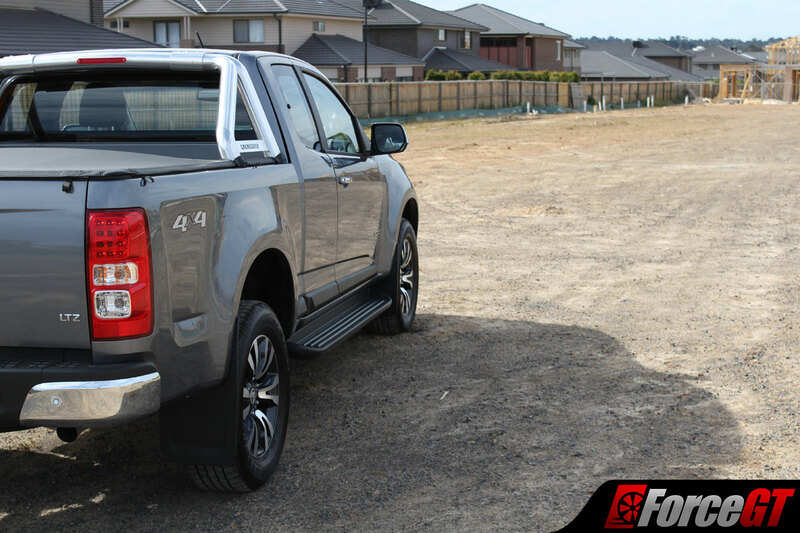 All new for this 2017 model is a tough new front end appearance which looks the goods and has enough character to stand out from its rivals while keeping in line with Holden’s current styling across their lineup. 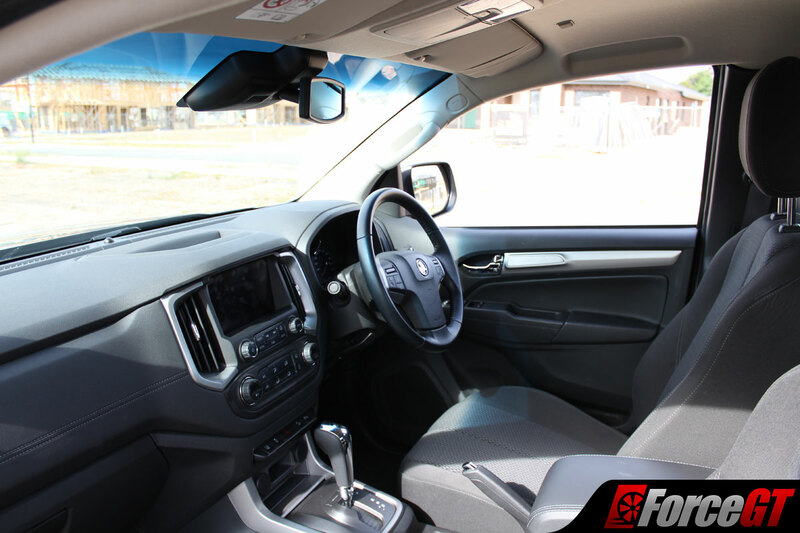 An entirely redesigned dashboard has found its way inside the new Colorado which looks refined but more importantly feels durable. 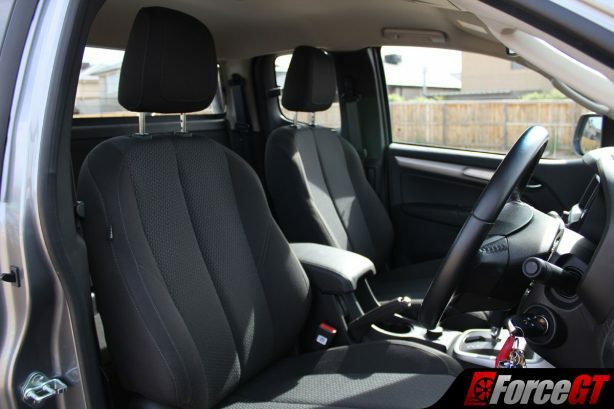 The fit and finish of the interior is up to spec with no glaring issues noticed which is a good sign as our test car had already completed 5,000km before reaching us. 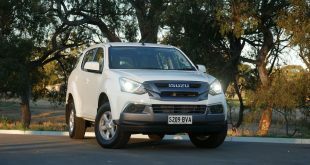 Testing a Colorado which had a few extra k’s under its belt gives us the unique opportunity to see how well the car holds up after a bit of use and abuse. Unfortunately it only took until a reasonably warm day for one frustrating issue to rear its head. 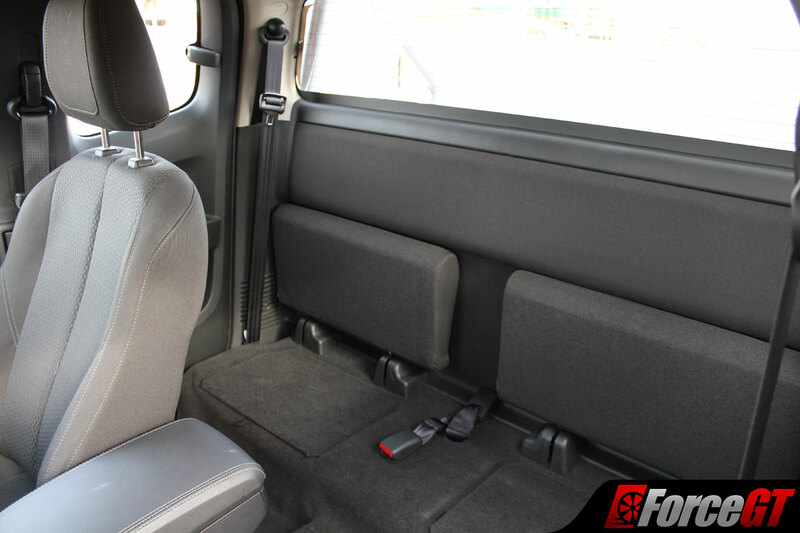 The driver’s side window would refuse to close requiring several attempts before successfully ascending all the way. This was exacerbated by a feature that opens both windows slightly when exiting and then fully closing them after the door was shut, or in my case, fail to shut and then remain open. So, what could be the cause of this in a car that’s only done 5,000km? 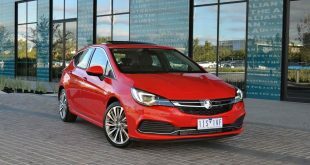 Holden have focused on reducing noise and vibration from within the cabin and part of this process involved increasing window thickness. On warm and hot days either the door frame or window expands and there’s too much friction for the window to close correctly, the sensors assume something is blocking the window and it refuses to close. Another annoyance came from the recessed positioning of the infotainment system which sits about 4cm back from it’s plastic shroud, great for protection but irritating when trying to click the bottom of the screen as the shroud gets in the way. It’s not all bad news though as the interior is a pleasant place to be and has a few impressive tricks up its sleeve. The trip computer display is well implemented providing a huge array of information including fuel economy, digital speed readout, tyre pressure and more. Set in the middle of the dash cluster it looks right at home between the bright red needles and can be easily navigated with stalk mounted controls. 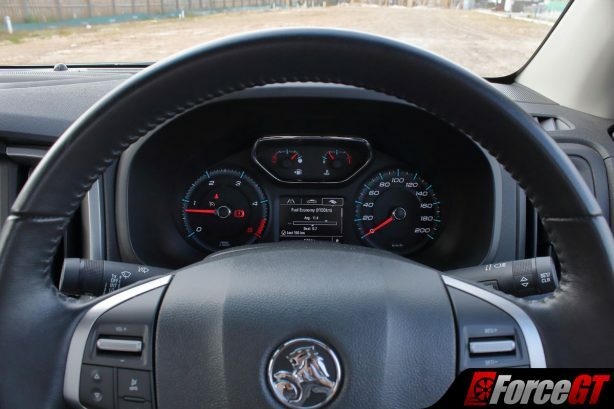 The digital temperature readout on the AC control dials was also an impressive minor feature. 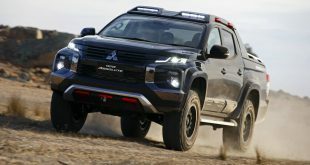 The seats in the Colorado felt comfortable and provided great lateral support, you won’t be pulling high G’s on the tarmac but off-road the support is necessary to keep you in control. Seating position should be fine for drivers under 5’10” but anyone over this will have to make do with the church pew seating position due to the lack of telescoping steering wheel. 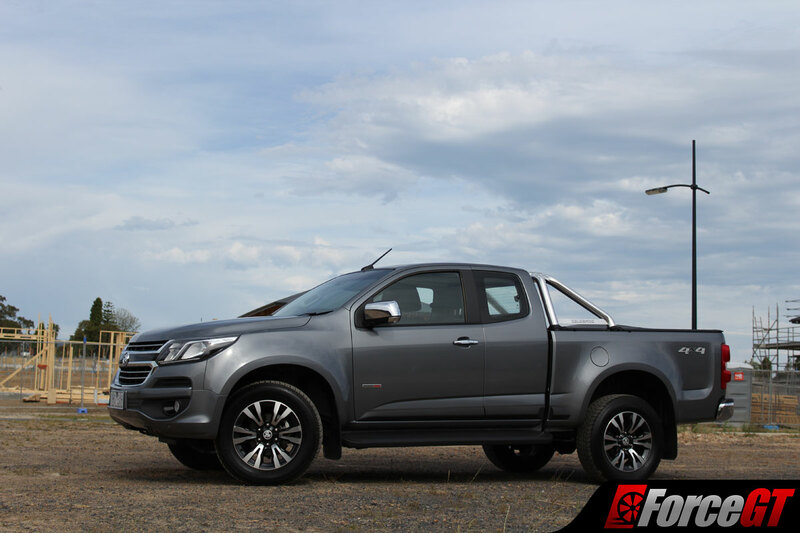 Holden’s engineering efforts focused on improving the Colorado over the old model have really shown through with civilised performance on the road and control and capability off-road. 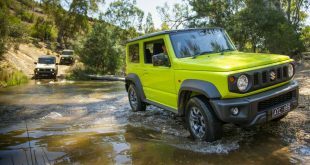 The electric assist steering rack lightens up at low speeds for easy lock to lock action, which you’ll be doing plenty of as the turning circle is on par with other 4×4’s. 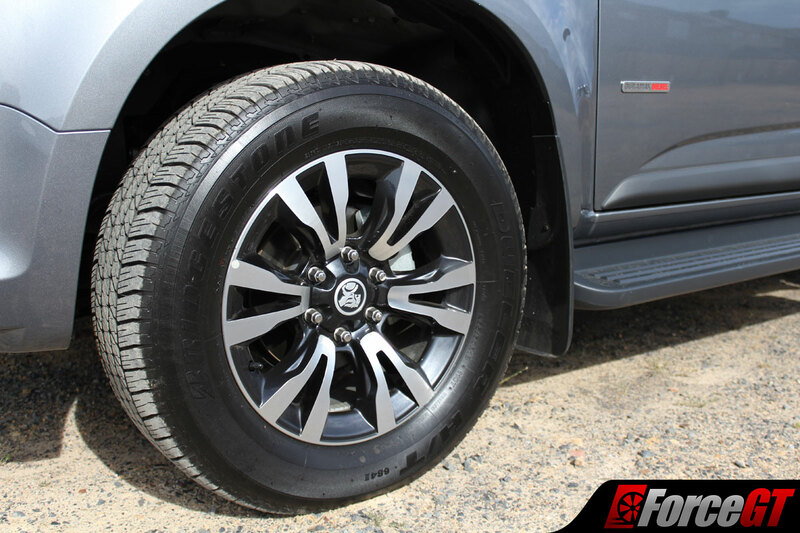 At speed, feedback through the wheel is firmed up with no floatiness to be found through mid and high speed corners giving a direct feel at all times. At the heart of the Colorado lies the 2.8-litre Duramax Turbo Diesel rated at 147kW and a whopping 500Nm of torque (470Nm for manual). 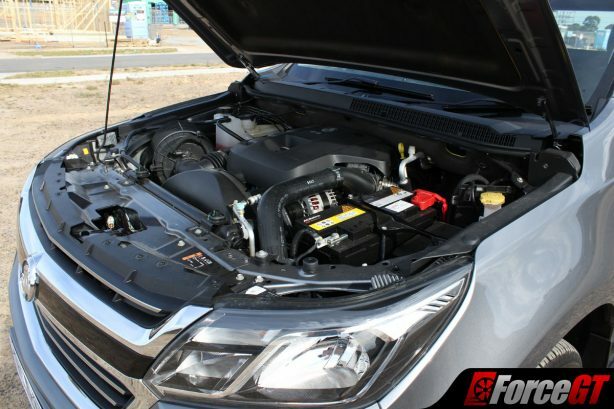 The responsive throttle and slab of torque make driving the Colorado a relaxed affair where the auto gearbox can stay in gear longer to make the most of the torque curve. Acceleration is linear with power available quite early, and surprisingly the engine feels quite smooth for a diesel. 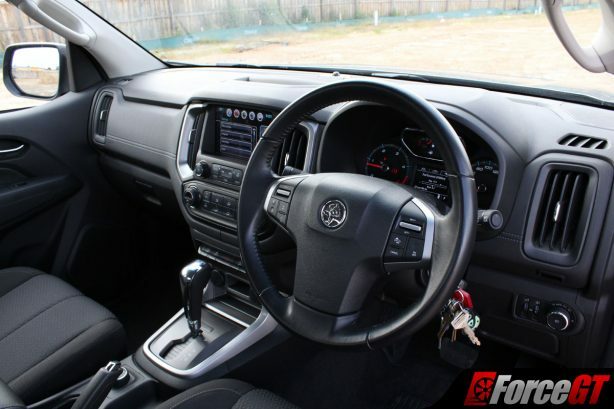 The auto provides smooth gearshifts and has an easy job of staying in the correct gear with all that torque. It did have a minor habit of downshifting quite harshly when coming to a complete stop when cold which rectifies itself once warmed up. Braking performance still has room for improvement as pedal feel was lacking and braking to a complete stop required a heavier foot than usual. This is also in part due to the seating position forcing you to use the entire leg to brake where you lose the fine control of ankle inputs. 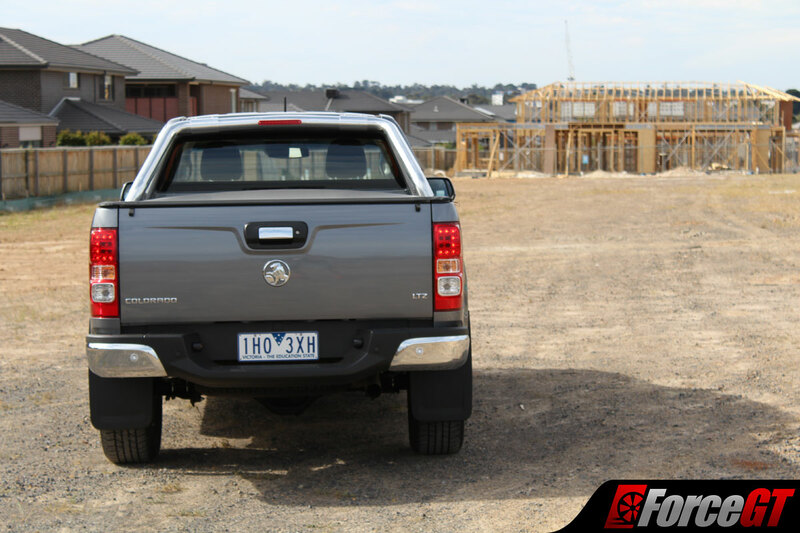 Given that the Colorado is a Ute (apologies Holden, I refuse to call it a truck), you’ll be constantly making use of the rear cargo tray so you’d think that Holden would have gone with the tried and tested stretch cord tonneau cover, but not so with the Colorado. 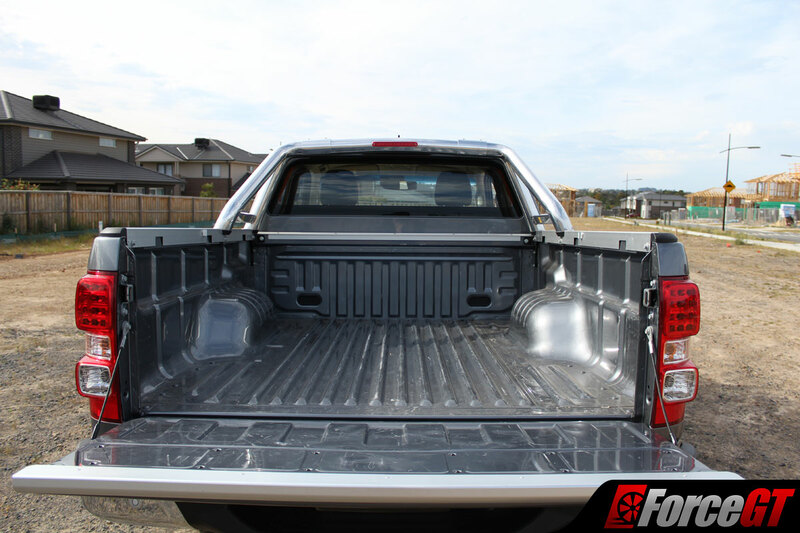 Instead you’ll have to make do with a cover that clips into place along the entire edge of the rear cargo tray, it’s not difficult to remove but putting it back on is a tedious and slow affair. 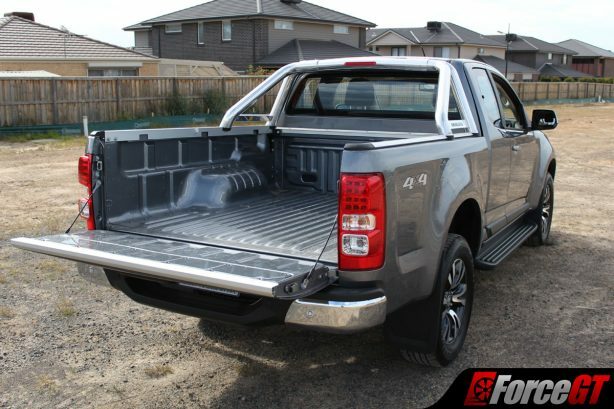 Also disappointing was the rear tray handle, it felt incredibly flimsy and breakable, the complete opposite of what a ute is meant to embody. Aside from these two gripes the rest of the car is well built and looks to be able to cop some abuse with no issues. 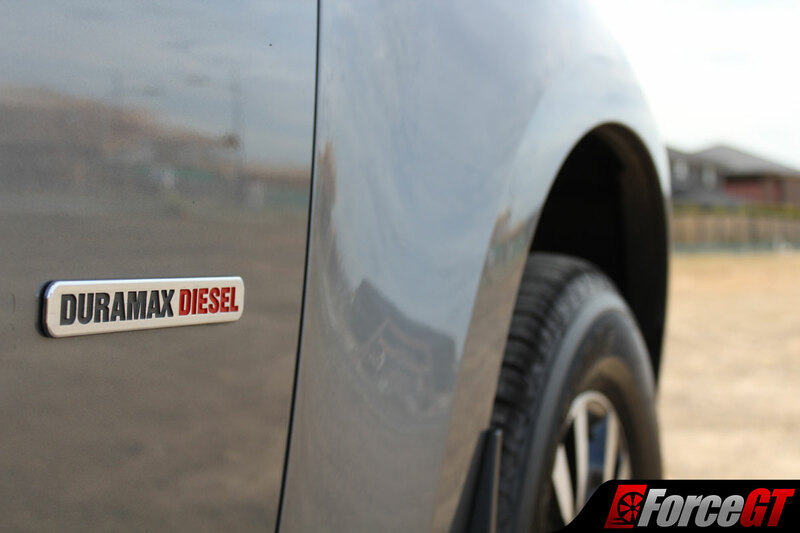 For such a large vehicle fuel economy was a pleasant surprise coming in at 10.6L/100km. Expect this figure to improve further once you add in some freeway driving. 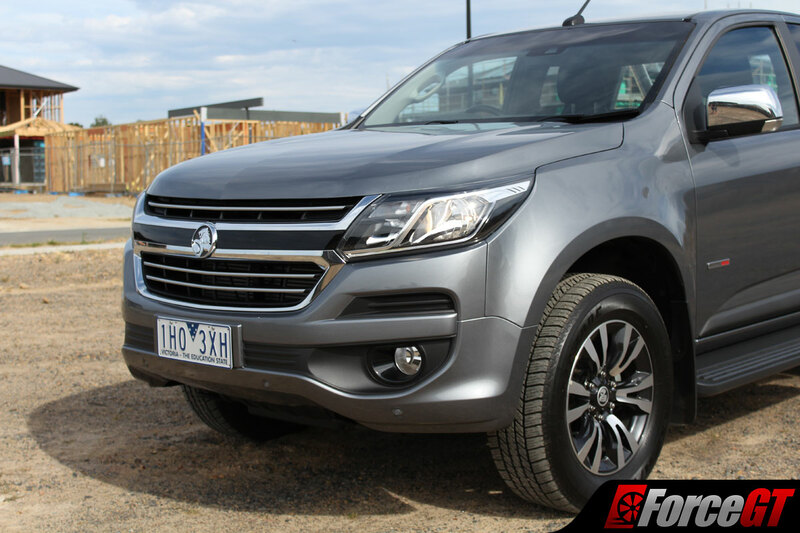 Holden’s claimed figure of 8.9L/100km may actually be achievable with the Colorado though don’t expect that sort of performance with any weight in the tray. 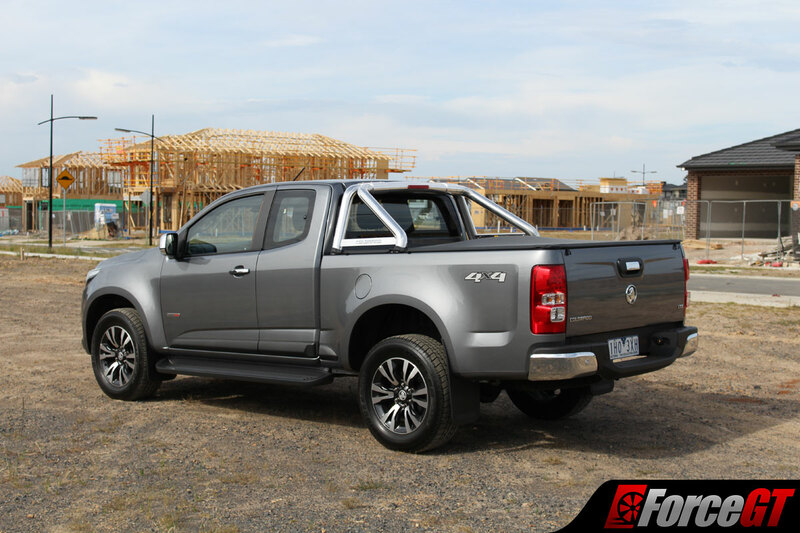 The feature list is really the ace up the sleeve for the Colorado and it didn’t disappoint. The party piece of the car is the remote start, great for heating up or cooling down the car before jumping in and heading off. 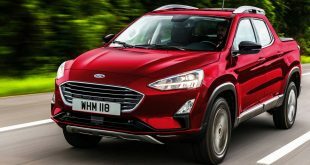 The forward collision alert did become irritating around the suburbs when it constantly went off with oncoming traffic through bends so best left off around there and kept on for longer trips. Audio quality on the stereo is decent at normal volume but could be improved at louder levels. This is made up for with the inclusion of Android Auto and Apple Carplay through the infotainment system. 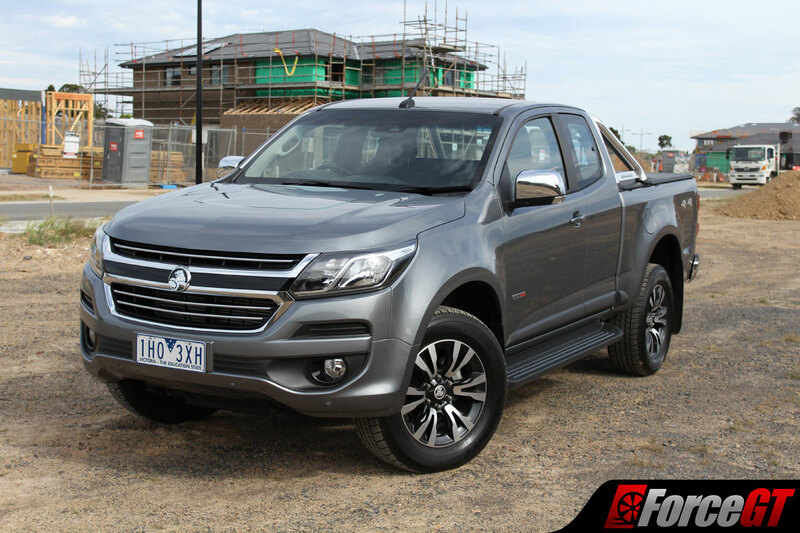 The updated Holden Colorado is definitely a capable 4×4 ute and is priced more affordably than rival offerings from within the segment. 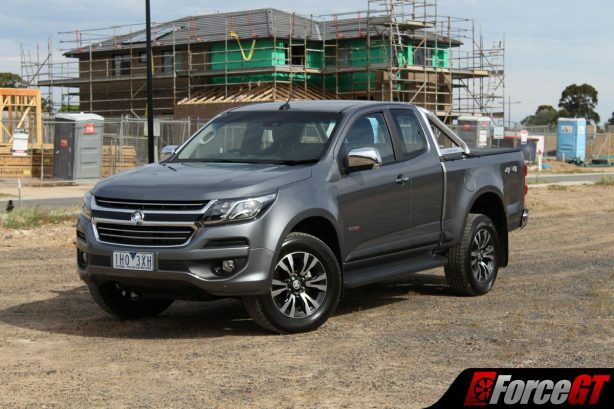 It’s certainly a great looking ute and the feature list is equally impressive. 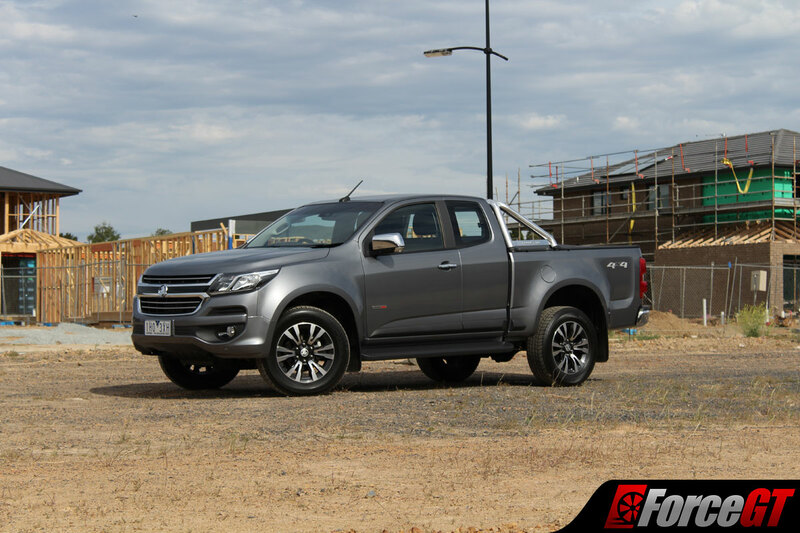 However, the collection of minor issues holds it back from taking it to the class leading Ranger and Hilux. An increased focus on ease of use and comfort during development would have made all the difference. If you can look past the issues noted you could grab yourself a ute that’s every bit as capable as its rivals without the premium price tag.